Shan Ahmad is a Texan at heart, with strong ties to the Dallas-Fort Worth Metroplex. A recent graduate of Texas A&M University, Shan has an extensive background working with investment property acquisitions and serving clients as a home buyer specialist. Shan passionately strives to achieve total client satisfaction with every transaction. As a real estate consultant, Shan understands that purchasing and selling a home will be one of the biggest investments in your life. His number one goal is to ensure that everyone he meets has a positive experience. 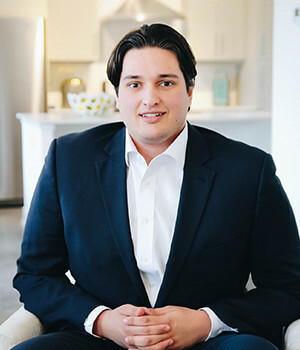 Shan’s approach to real estate allows him to go above and beyond, providing the necessary information to make the decision of buying and selling your next home an easy one.